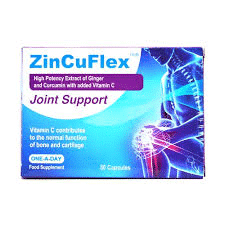 ZinCuFlex capsules Joint Support is an antioxidant-rich food supplement designed to help relieve pain and inflammation. This product uses a high potency of ginger and curcumin with vitamin C to contribute towards the normal function of bones and cartilage. 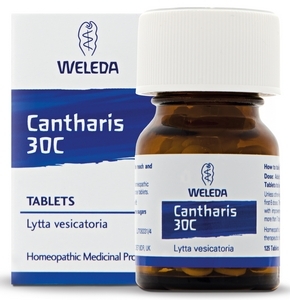 Curcumin is well known or its ability to help control the inflammation and pain associated with arthritis. The ginger is present to aid the availability of the curcumin. ZinCuFlex capsules also contain Vitamin C, which is essential for normal function of bone and cartilage, making collagen and to protect the body’s cell constituents. Also available in 60 capsules pack. Combining the power of ginger curcumin and vitamin C, ZinCuFlex may help to protect joints and help maintain joint mobility. Ginger is an extract which helps to maintain joint mobility and avoid morning stiffness. Curcumin help to control inflammatory responses in the body, helps to protect joints and helps maintain joint flexibility. Vitamin C contributes to normal collagen formation and function of bones and cartilage. ZinCuFlex is ideal for people with joint problems or sports injuries. While curcumin offers great benefits, absorption has always been an issue. ZinCuFlex uses a patented process “NPT501TM” that combines curcumin with liquefied ginger to achieve 65x better absorption compared to ordinary curcum, making it more bioavailable and therefore more effective. 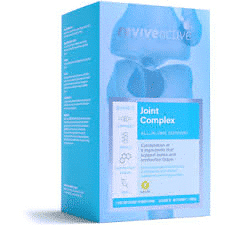 This product is perfect for anyone looking for a natural way to reduce inflammation and pain from the joints as well as inflammatory bowel disease, arthritis, back pain and many other ailments. 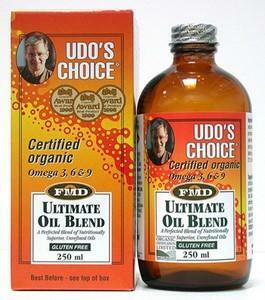 This product is free from wheat, gluten, dairy, egg, soy, nuts, yeast, salt, artificial preservatives, colours and flavourings. 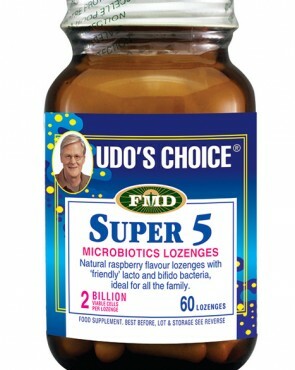 Take 2 capsules daily for the first 4 weeks, and 1 capsule daily as a maintenance dose. Emulsifier (polysorbate 80), gelatine (bovine), vegtable oil (coconut) , ginger (Zingiber officinale Rosc. ), stabilizer (glycerol), curcumin (Curcuma longa L.), vitamin C (L-ascorbic acid), coating (beeswax), stabilizer (silicon dioxide), acidity regulator (citric acid).